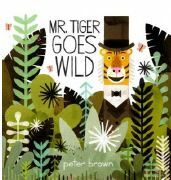 Peter Brown is the author and illustrator of many bestselling children's books, including Children Make Terrible Pets and The Curious Garden. 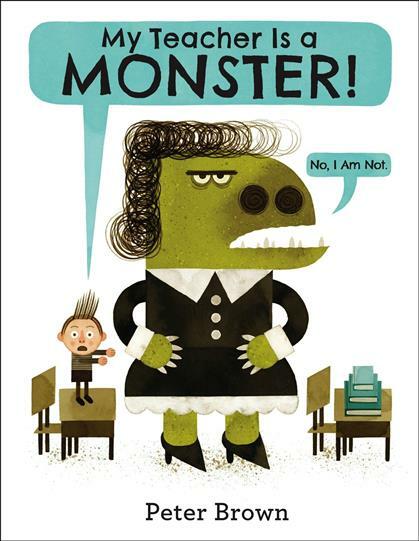 He is the recipient of a Caldecott Honor for Creepy Carrots!, two E.B. 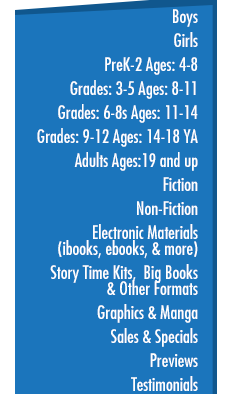 White Read Aloud Awards, a New York Times Best Illustrated Children's Book award, and a Children's Choice Award for Illustrator of the Year.